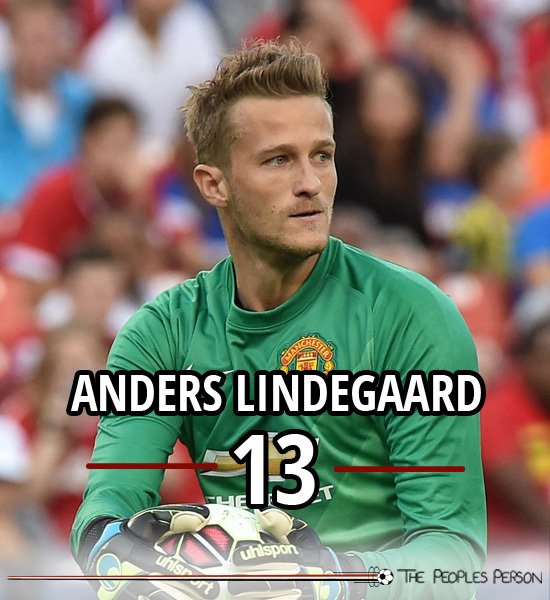 Anders Lindegaard began his career at Odense Boldklub and made his debut in the 2006/7 season. However, the big Danish goalkeeper struggled to become Odense’s no.1 and moved to Aalesund in 2009. 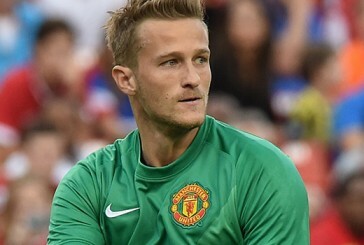 In his first season with the club, Lindegaard won the Norwegian Football Cup and was named Goalkeeper of the Year in both Norway and Denmark in the following season. 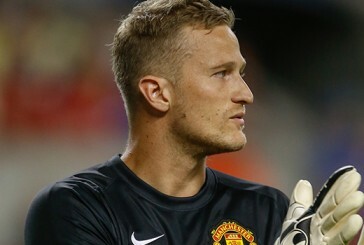 After two successful terms in Norway, Lindegaard made the move to Manchester United during the 2010/11 season but had to wait until the January transfer window to officially register with the club. He then made his debut for the team that month in an FA Cup win over Southampton. 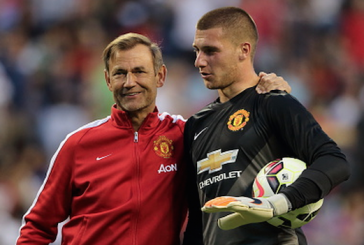 In the 2011/12 season, Lindegaard was given his first Champions League start but despite having received high praise for his performance, Sir Alex still opted for David de Gea in the following Premier League matches. Lindegaard made his Premier League debut in 2011 in which United beat Norwich 2-0 and he continued his streak of clean sheets in the Premier League for his next four matches. However, De Gea has since forced him back out of the team. He has represented Denmark’s national side at the youth and senior levels. He made his senior debut for his country in the Euro 2012 qualifiers, but was sidelined for the Euro 2012 finals due to injury. 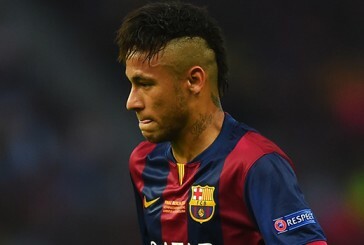 Manchester United transfer roundup: World record bid for Neymar?